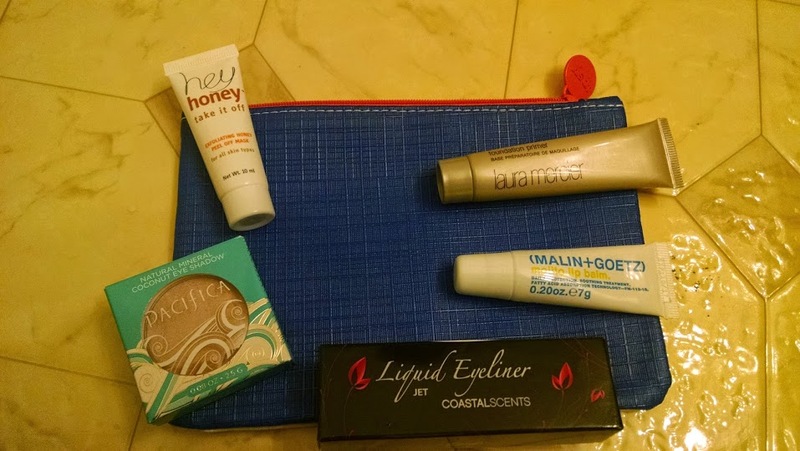 Ipsy is a make-up bag subscription with 5 items per month for $10. You also get a bag every month. Coastal Scents Liquid Eyeliner ($2.95)- I didn’t open this one yet because I have plenty of eyeliner. I’d like to try and trade it for something else. Laura Mercier Foundation Primer ($9.70) – I don’t really know exactly what a foundation primer does, but I tried it and it seemed nice enough. Hey Honey Exfoliating Mask ($7.00)- I haven’t used this yet either, but I look forward to it! Mojito Lip Balm ($12.00)- I liked this a lot. It makes lips shiny, had a nice flavor, and felt good on my lips that are all chapped from the cold. Pacifica Coconut eye shadow ($4.67)- This was a fine, neutral eye shadow. I just feel like I’ve gotten a neutral eye shadow in every Ipsy bag, so I don’t know that I need more. All told I’m coming up with a value of $36.32, which is great! 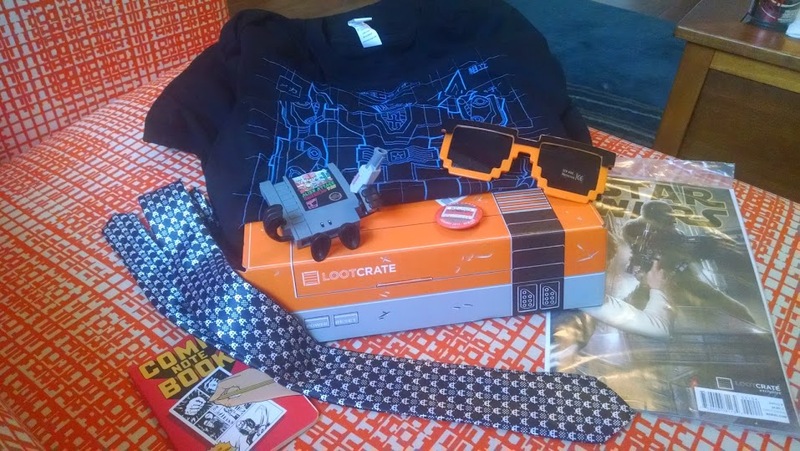 Although I’m not super excited about any of the products in it, but that’s just based on my own preferences. The mojito lip balm is probably my favorite. 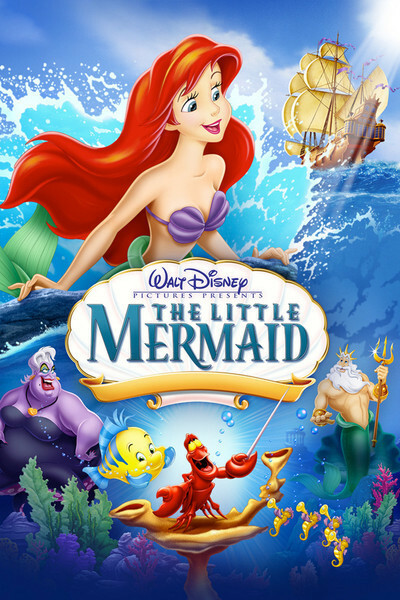 In many ways I wish my life could be all about Disney, all the time. 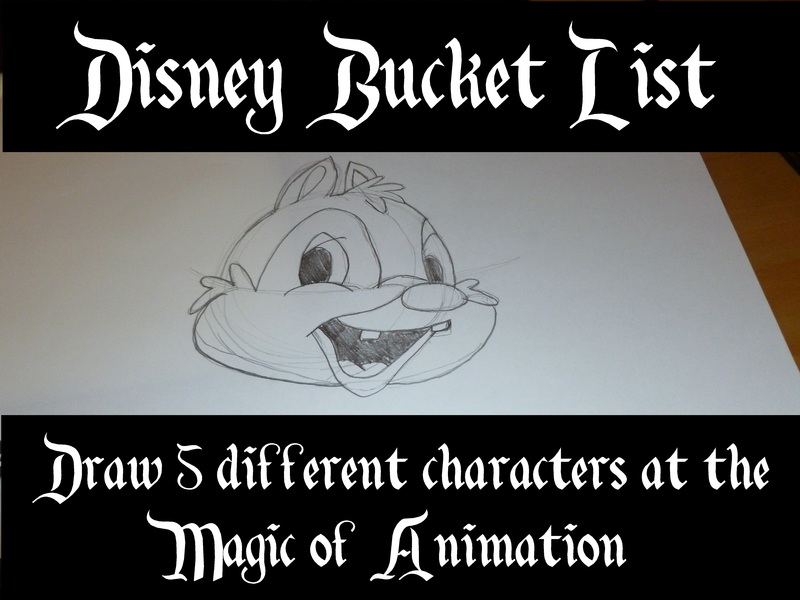 But in “real life,” I don’t work for Disney. I do, however, have a job that I love, and that’s working in the children’s department of a library. And every once in awhile, there’s an opportunity to bring a little bit of Disney into my work place. 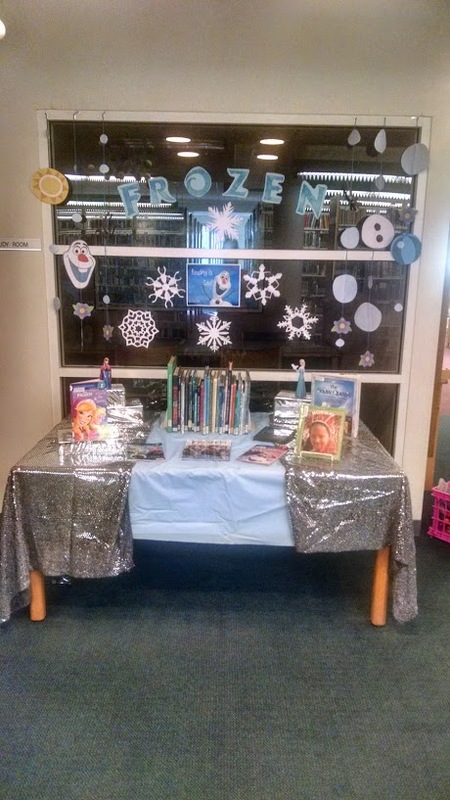 For the display I first pulled all of the books that we had that were Frozen themed. 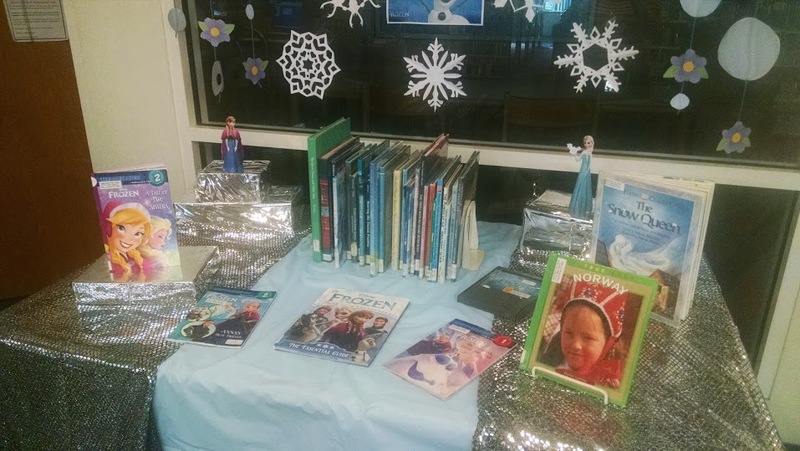 This included our Frozen books, but because those go so quickly I tried to pick other books related to Frozen as well. I got some copies of the Snow Queen, books on Norway, and non-fiction books on ice and snow. To decorate I found some resources online. I cut out paper snowflakes, some of which were Frozen inspired with hidden Olaf or Sven. 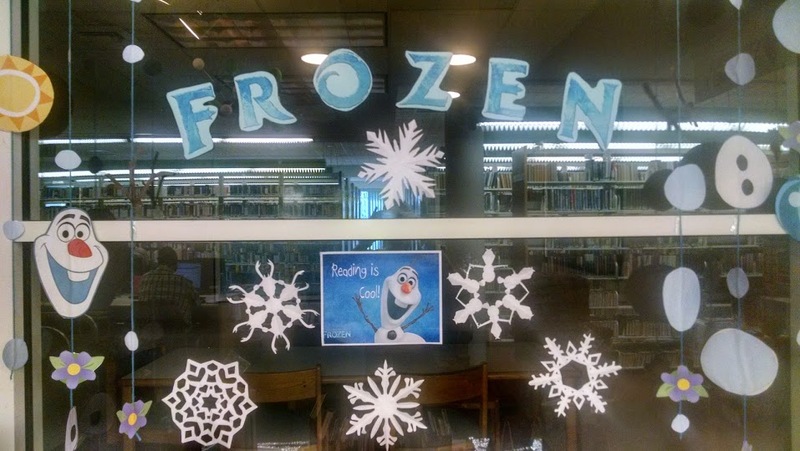 And I made a Frozen sign and Olaf banners to hang on the windows. I also found a paper project to make a little Anna and Elsa. Finally, I found a picture of Olaf and added the words “Reading is Cool” (because it is!). I’m pretty happy with how it turned out! It was a really fun display to put together and the kids would get very excited when they came into the library and saw it. 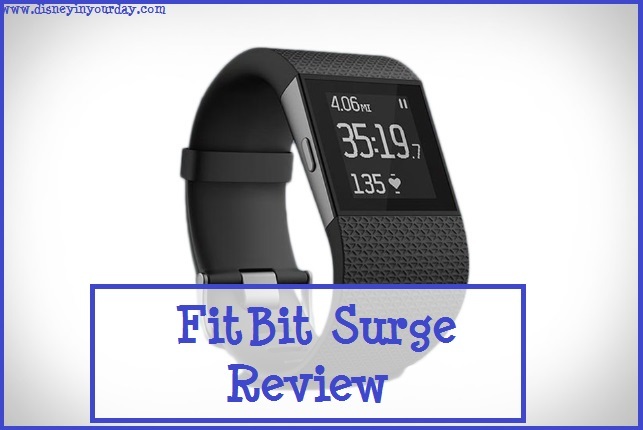 While not directly Disney related, I know I have a lot of runners that read this blog and I recently got the FitBit Surge, so I wanted to share some of my thoughts on it. 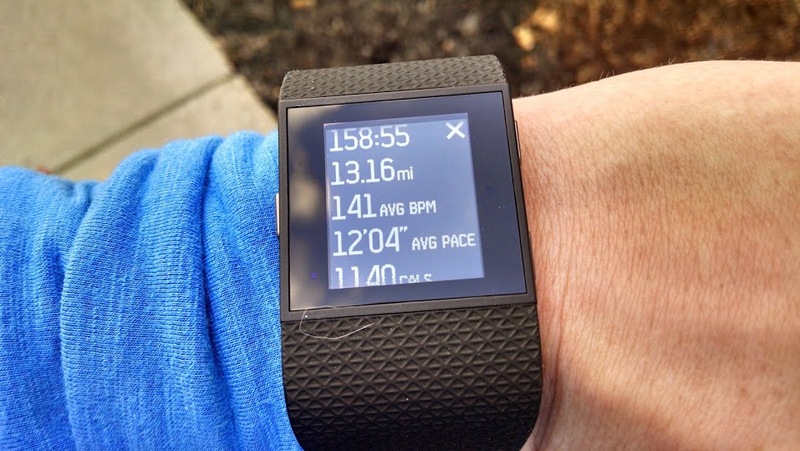 I’ve never had a running watch before, though I’ve been wearing a FitBit for over a year. Here’s my history with FitBit: I got the Force for Christmas last year and was completely in love with it. Then, as you might have heard, it got recalled for giving people a rash. A few weeks after they announced the recall I got the rash, so I sadly sent it back and got the Flex instead. That was okay, but nowhere near as good as the Force. Then I had been thinking about buying a running watch in addition to my Flex when they announced the Surge. I figured it would be perfect to replace my Flex and get a running watch! I want something I can wear every single day. The nice thing about the Force/Flex was that they were really unobtrusive – they were small and sleek and cool looking. The Surge is understandably bigger, but I’m slowly getting used to wearing it every day. The band itself is very comfortable. Mind you, I am used to wearing something on my wrist every day. I got the small size, and I go in between notches depending on if I’m sweating and how swollen my wrist is! The screen display itself is really nice. It’s touch screen, and you can easily swipe to get the different stats. Numbers are big, easy to read, and clear. It comes in three different colors: black, blue, and orange. Clock: Shows what time it is, which is nice because unlike the Flex it can double as a watch. You can choose if you want the time displayed in 12 hour mode or 24 hour (military) mode. 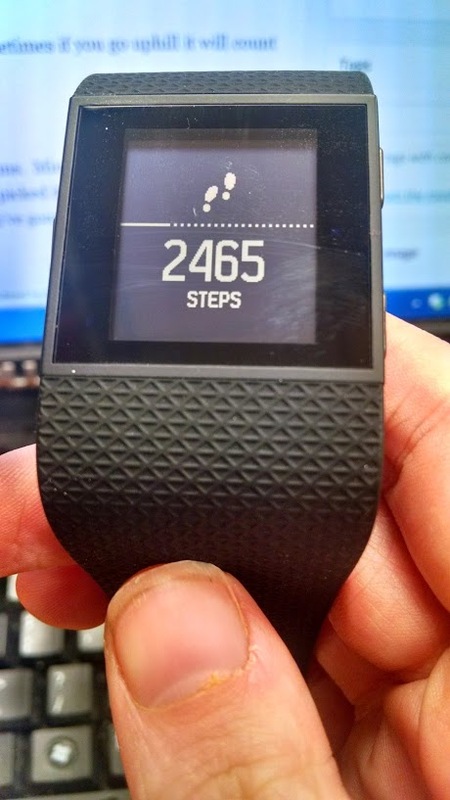 Step count: Shows how many steps you’ve taken, and a bar displaying how much of your daily goal you’ve achieved. 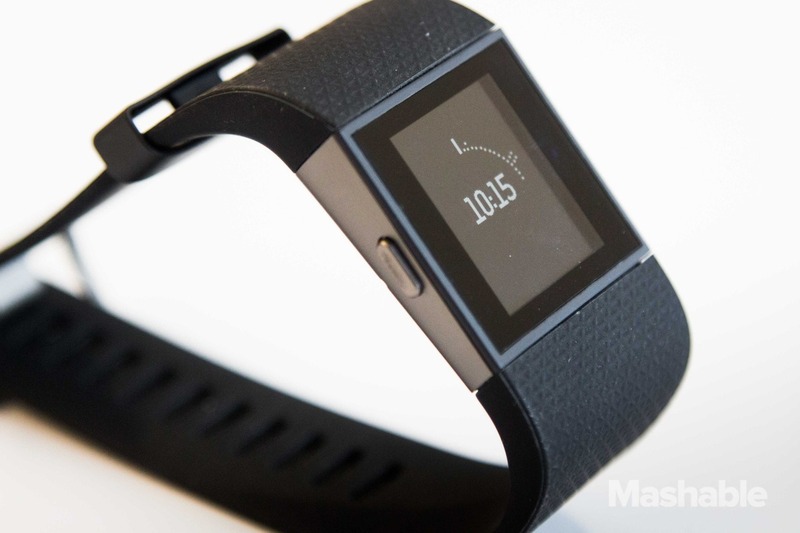 Heart rate: One of the new things to FitBit is the heart rate monitor. This setting will show you what your current BPM is. Miles: Displays how many miles you’ve gone that day. Flights: How many flights of stairs you’ve climbed that day (sometimes if you go uphill it will count it, even if it’s not stairs, like if you’re running). Highlights: I like this move because it makes me happy. There is some action and some suspense (will she get locked up in her room after the ball or will the mice be able to free her?). But ultimately it’s all about the cheesy romance, and good overcoming evil. People now may complain that Cinderella is a softie, and a bad role model for females because she always does what she is told. But I’m not sure I completely agree. I like the fact that kindness and good heartedness is rewarded, rather than rebelliousness (though that has its own place too). Low points: My husband really doesn’t like this film. 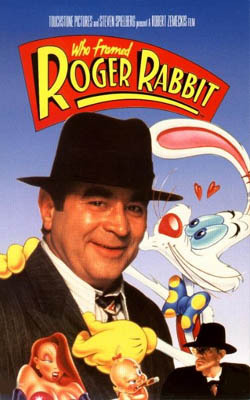 His argument is that “nothing happens.” As he says, it’s just a bunch of mice running around for the majority of the movie… which is somewhat true. 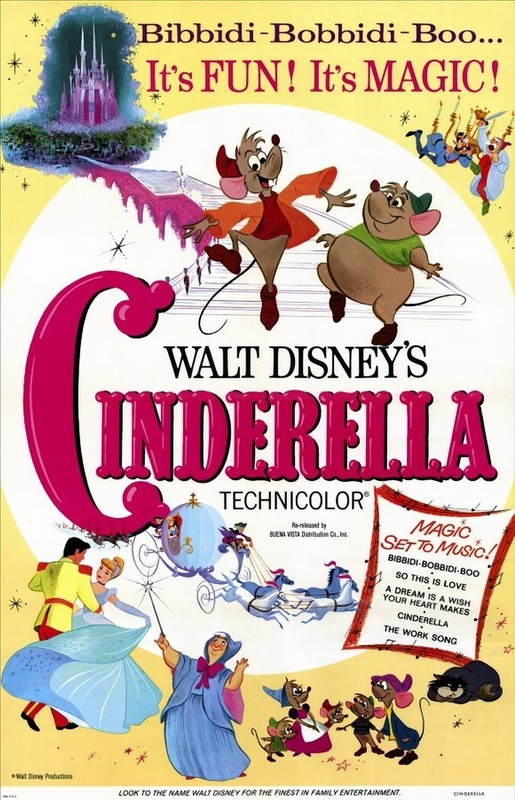 The actual events really concerning Cinderella and the ball and all of that take place relatively quickly, and if you cut out all of the fuss with the mice and the cat and the dog and whatnot, the movie would probably only be about half an hour. But they’re cute little mice! And they wear clothes!